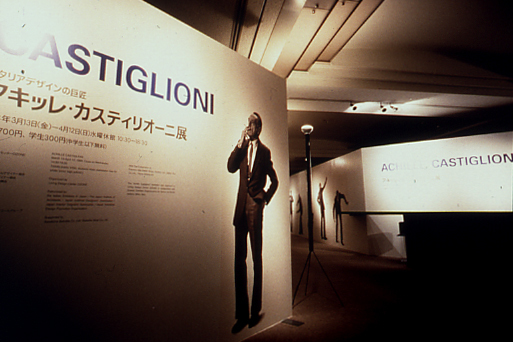 Exhibition Design for two itineraries in Japan of Achille Castiglioni(1918-2002), one of the most important masters of Italian Design. 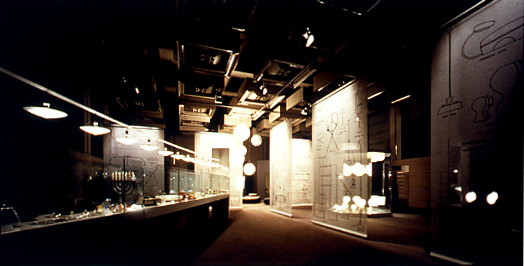 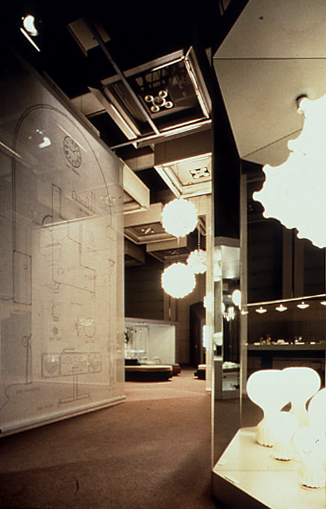 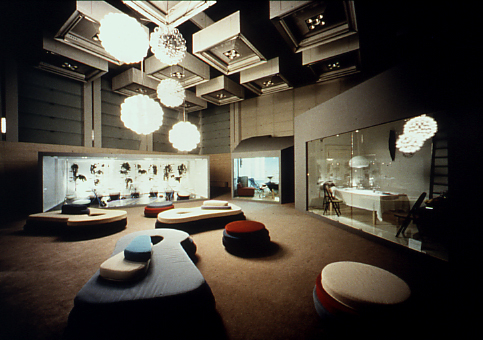 This Exhibition was originally produced and executed by Centre d’Art santa Monica and it contained not only the wide range of products designed by Castiglioni but also the three thematic rooms curated by him and accurately reproduced for the exhibition. 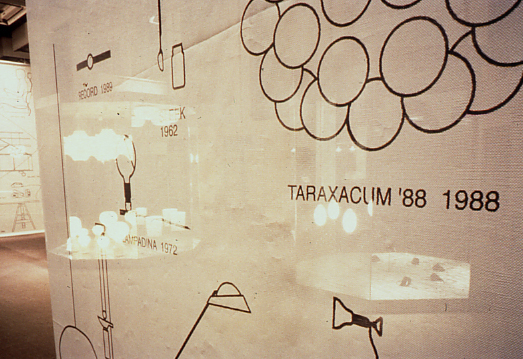 Collaborating directly with Achille Castiglioni was a great and unrepeatable experience to be in touch with his intelligence with a wealth of inquisitiveness and irony, to take inspiration from the everyday world and transform it into something new, finding a shape in function. 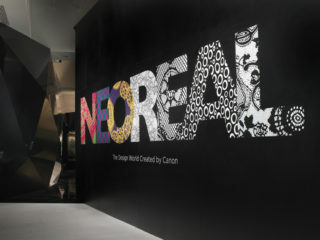 His works are styleless and non resemble each other. 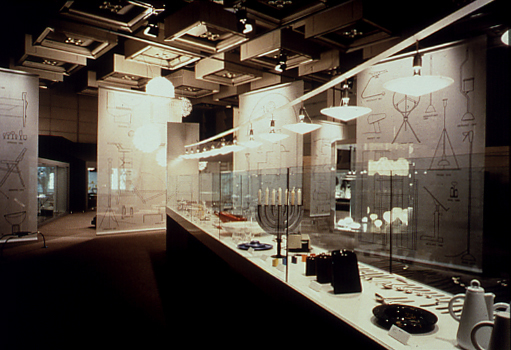 His sincere attitude for design is based on the constant study to find the logical and simple answer for the use.